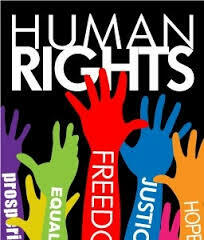 Human Rights known as Fundamental Rights substantially in accord with the rules of the International Bill of Human Rights. Rights enshrined in this chapter include such rights as equality of all irrespective of religion. The Fundamental Rights provision shall to the extent of such inconsistency become void on the commencement of the Constitution.